Educating to Empower. Inspiring to Serve. The Parkview Seventh-day Adventist Academy family exists to show children Jesus, nurture their love for Him and others, teach them to think, and empower them to serve. Parkview Adventist Academy strives to maintain the quality standards adopted by the North American Division of the General Conference of Seventh-day Adventists. All enrolled secondary students will be required to carry a full load of no fewer than 6 credits per semester. 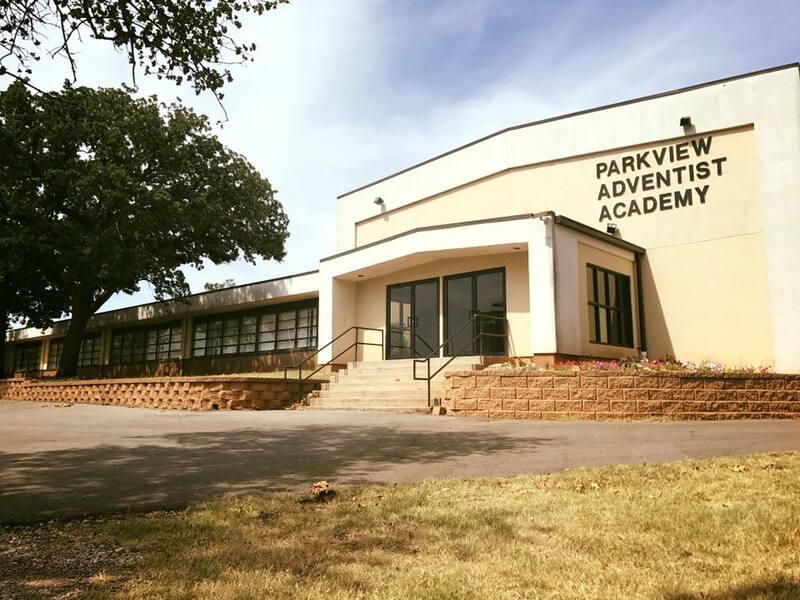 Parkview Adventist Academy is operated by the Seventh-day Adventist Church to provide a spiritually oriented education for children. The Parkview family exists to show children Jesus, nurture their love for Him and others, teach them to think, and empower them to serve.